The Sanitaire EUKSC430 is a manual-push floor sweeper that makes use of 3 brushes to clean up dirt and other dirt particles. As advertised, these brushes “adapt to carpet height,” which makes this sweeper ideal for any type of floor – from carpeted to bare surfaces. Does the Sanitaire EUK SC430 Clean Up Well? First, let’s just say that the Sanitaire EUKSC430 is such a pretty sight! The red and black exterior match and complement each other perfectly, giving this floor sweeper a classy look. But aside from its good looks, it appears that this sweeper is also durable. 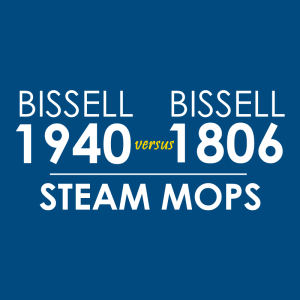 As advertised, the sweeper unit is made of stainless steel and plastic. Because this sweeper is not rechargeable, the handle is devoid of buttons, battery compartment, or any other sophisticated part. Instead, what we have is one long handle with a soft grip at the end. And although it doesn’t bend just like the Shark V2950, the handle is collapsible and tilts flat so you can reach areas under furniture pieces. How does it clean messes? This floor sweeper consists of three brushes. There are two on each side at the front, which are designed to pick up dirt from baseboards. And there’s a large brush that gives this sweeper an 8-inch sweep area. 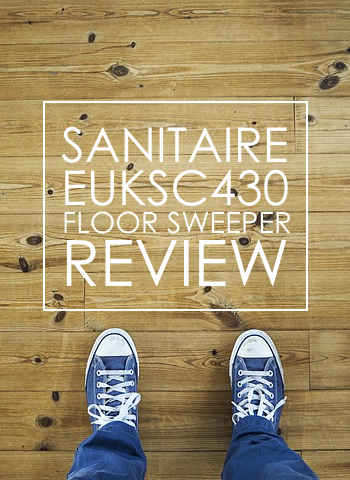 Based on consumer feedback and reviews, it seems that the Sanitaire EUKSC430 doesn’t pick up well as it promises. 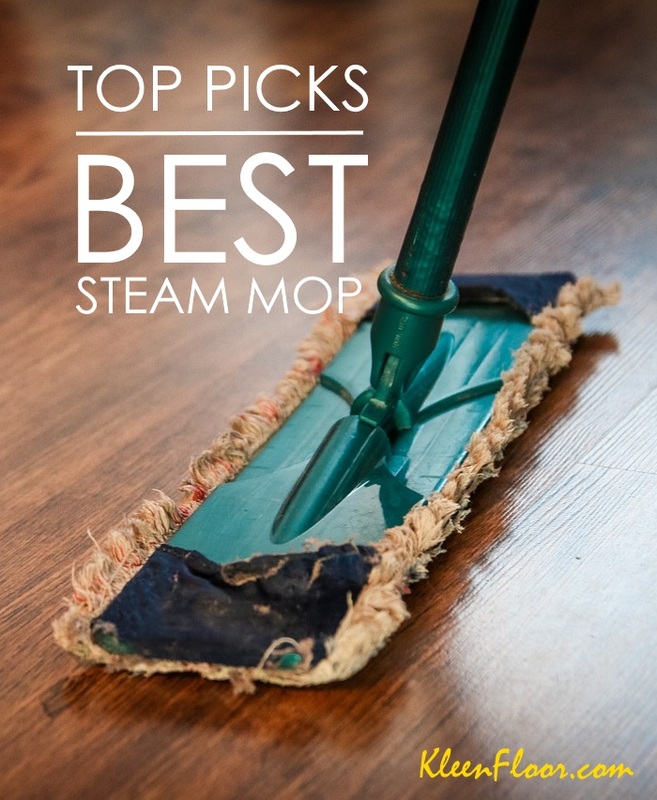 It’s true that there are buyers who are impressed by this cleaning tool, but overall, it has limitations when it comes to the types of dirt it cleans up. While it can clean up hair and crumbs quite well, several buyers noted that it can’t pick up large bits of paper. Also, the thickness of the carpet has an impact on this sweeper’s performance. Again, as observed by consumers, it appears that this sweeper is designed to work well on low nap carpets. With anything over 1/4 inches, you might start to see this sweeper’s limitations.